How much do you really know about your competitors? Do you know what their strategies are, how well they’re performing, what traffic their website is getting and what people like about them? As a business owner, you need to always stay one step ahead of the competition, and the best way to do that is to monitor your competitors’ online marketing activities. 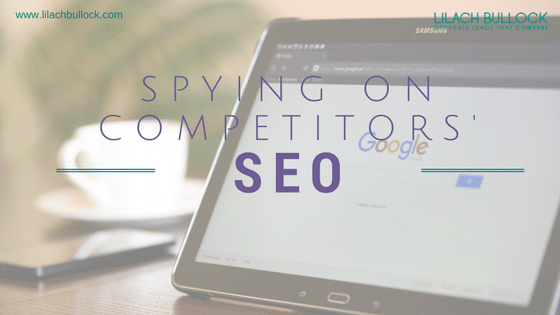 In this blog post, I’m going to go into the how, what and why you should spy on your competitors. And don’t forget to scroll through to the end to access the list of over 20 useful tools for spying for your competitors – or download them below. As I mentioned before, businesses need to be constantly aware of what their competitors are up to in order to grow and scale their business. Competition is a good thing; if forces businesses to grow and evolve and it helps build better products and services for the consumer. Monitoring your competitors is all about learning their strengths and their weaknesses, about what works and what doesn’t. It’s about learning and growing. 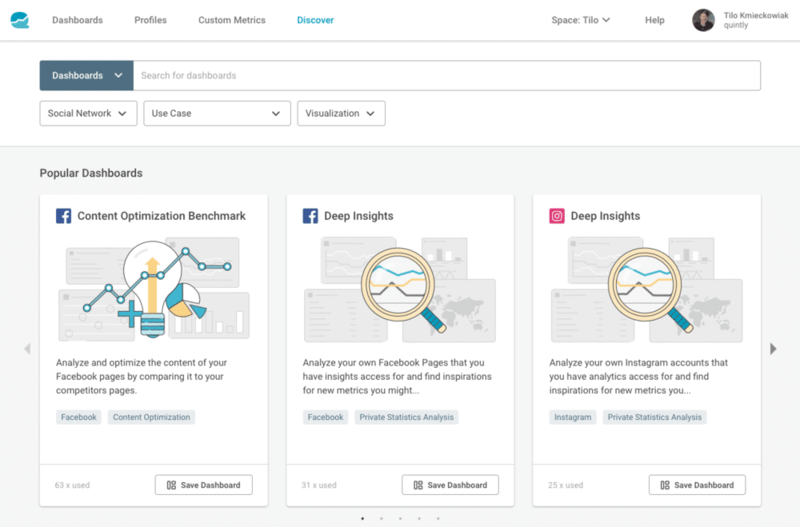 For example, spying would help you learn what type of content works best for your competitors, which you can then use to create better, more targeted content in the feature. Or, it can help you find the best places to advertise your business, by checking to see where your competitors are placing ads. Basically, spying on your competitors is there to help you improve your business and get better results. Plus, it’s very likely they’re keeping an eye on you too…like, right now. Total traffic numbers: what type of traffic do they get on average? Monthly unique visitors: how much of their traffic is formed by unique visitors? Traffic sources: where is their traffic coming from, particularly the main sources? Traffic demographics: who is visiting their website? Where are they from and what are their interests and occupations? Time on site: they can get a lot of traffic, but if that traffic isn’t actually spending time on the website, then it’s either not the right traffic, or the website didn’t deliver what it promised. Look for consistency; if they have big occasional spikes of traffic, try to find out what their cause is – chances are, it’s probably something like an ad somewhere online. If, however, they consistently get more traffic, try to find out why that’s happening – is it where they promote their website? Is it the content? Monitoring your competitors’ SEO can help you improve your own search engine ranking and optimisation. When you learn more about the keywords they’re bidding for, what backlinks they’re getting and so on, you’ll be better equipped to optimise your own website, as efficiently as possible. What keywords they’re ranking for: if your competitors have a better search engine ranking than you do, this very useful information can help you improve your own. See what organic and paid keywords they’re ranking for and use this to inform your SEO keyword strategy. Their backlinks: which websites are linking to them? What new backlinks are they getting from quality websites and why? How can you get more similar backlinks as well? All of this information will help improve your SEO – it can help you find great opportunities for backlinks and the best keyword options (based on what your competitors are using) for improving your search engine ranking. How much do you know about your competitors’ online advertising strategy? Just like with search engine optimisation, keeping an eye on their advertising strategy can help you improve your own. Where they’re advertising: what platforms they’re using to advertise, where they’ve taken out a banner ad and so on. Should you also consider advertising on some of the platforms they’re using? Best converting ads: which ads convert the best? What is it about their ad copy and visual content that got people to convert? Best converting landing pages: success is not just about the ad, but also about the copy; which landing pages convert the most? Use all of this information you’ve gleaned from your competitors for your own marketing and advertising strategy. 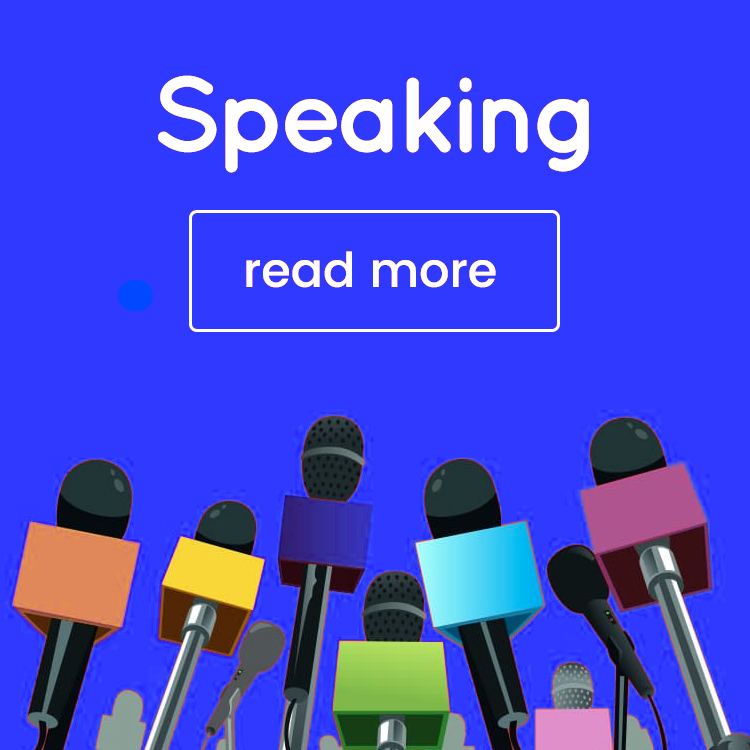 This way, you can go directly for the biggest and best publishers and platforms, and you can also improve your ads’ copy so as to convert at a higher rate. How popular are your competitors on social media? 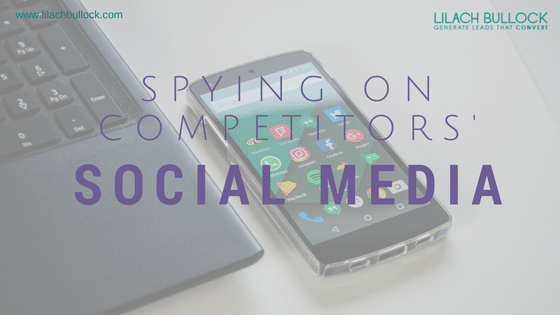 Keeping an eye out on your competitors’ social media activity can ultimately help you improve your own – but I’ll get to that in a second. First, how do you monitor their social media? 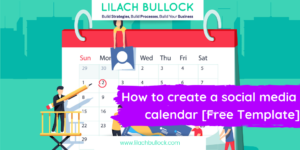 You most likely already have a tool that you can use for this; for example, if you use a social media dashboard, it probably has a monitoring function which allows you to set up monitoring for certain keywords or users. 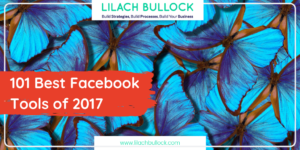 Keep track of all the social networks your competitors are on: what are their most popular accounts? Should you consider joining other social networks, based on their overall performance? See what they’re posting: what types of updates are they posting on their social profiles? Which ones get them the most engagement, the most shares and retweets? You can use this information to learn from them and from their performance – but don’t copy them – and improve the types of updates that you post. 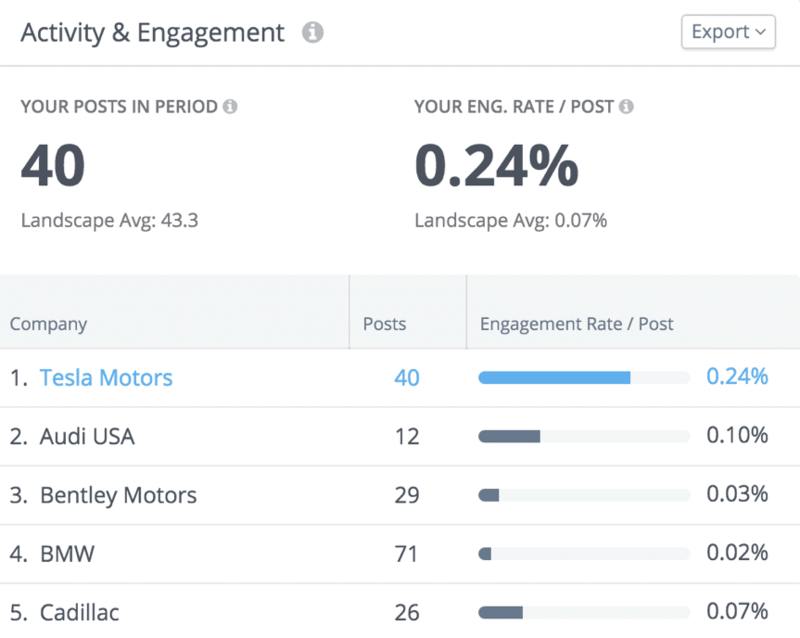 Check their followers and their engagement: how engaged are their followers? 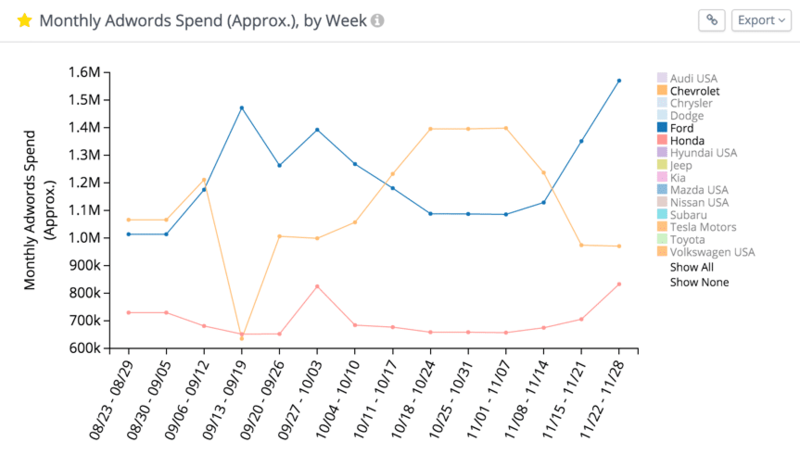 Why are they getting more/less engagement than you do? Keep an eye out on their followers and customers: by keeping an eye out on their followers, you might discover some opportunities for getting leads. For example, customers complaining about your competitors’ service. Keep an eye on their ad campaigns: are they using social media ads, and if so, which types of ads? Most importantly, how successful are their ads? 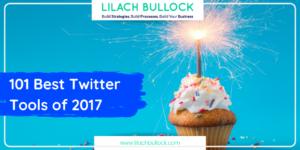 This can help you discover better ways to advertise ways to advertise your business on social media. When it comes to social media, you should try to look beyond vanity metrics like follower numbers, and instead focus on actionable metrics. For example, if a particular competitor is getting a lot of engagement on their updates, consistently, that can help you gain some important insights: what types of updates work well, what gets people to share and comment and so on. If there are any big spikes in numbers, it’s quite possible it’s because they paid for ads to boost a post. You should also monitor your competitors’ website, and most importantly, their blog content. 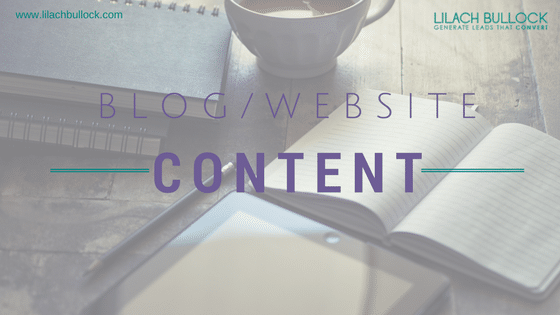 This can help inform and improve your own content strategy for your website and blog. 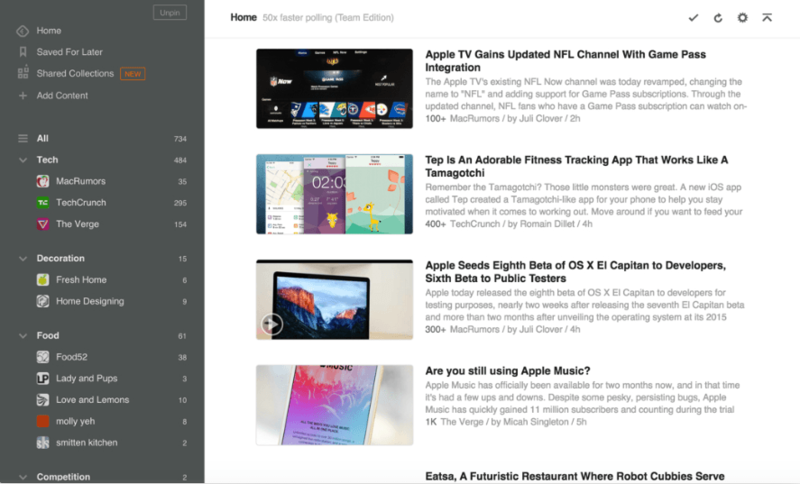 To keep track of them, you can simply visit their website regularly; or, better yet, use an RSS reader (some examples in the tools section at the end of this post) where you can follow as many blogs and websites as you like and get their latest posts automatically. You can then also order all of your competitors into one category, so it doesn’t mix with all your other news and sources. 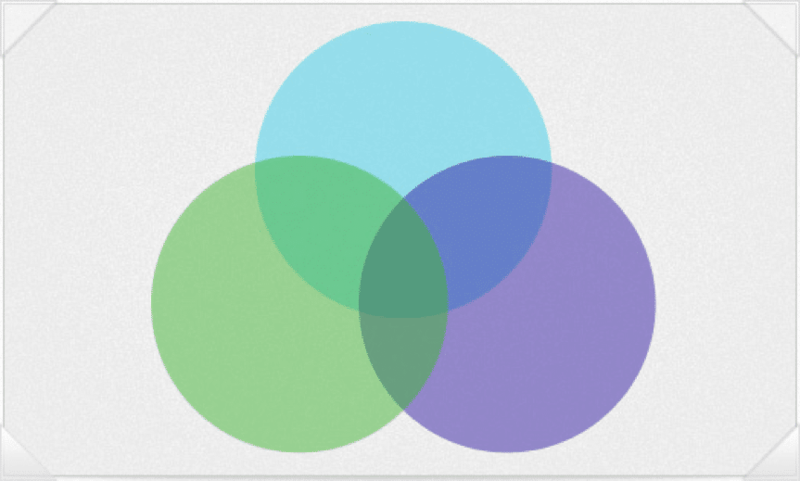 Social media shares: which blog posts get the most shares? Are they getting more than you do, and if so, why? Posting frequency: how often do they post new content? Should you consider posting more often, or can you actually cut down on your weekly blog posts? Engagement: do people comment on their blog? What makes them engage? 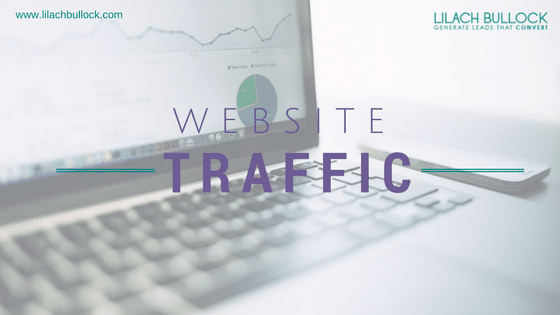 Traffic: which posts and pages get the most traffic? Why? By keeping an eye on your competitors’ website and blog, it can help you improve your own content strategy. 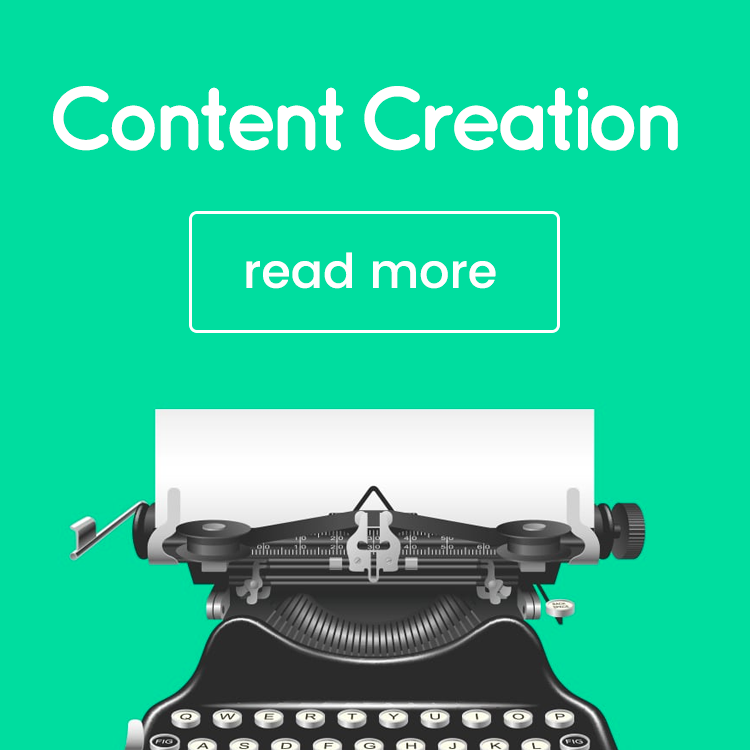 It’s easy to keep track of – it would only take you minutes to check what new content they’ve published, especially with a tool to help – and it can help keep you one step ahead. 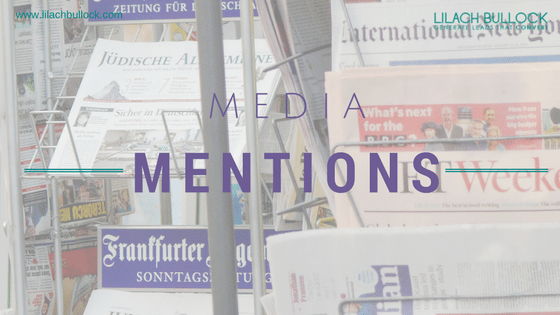 Another important thing to monitor is your competitors’ media mentions. Basically, any mention of their business name online: from blogs to news outlets, just like you would do for your own business name. This way, you can keep an eye out on all of the moves they’re making; what new press releases have they put out? What new products are they releasing? Which major websites and blogs are mentioning your competitors? A lot of the information you’ll find by spying on your competitors will most likely be vanity metrics. Meaning, metrics that aren’t exactly helpful to you – they can’t help you make a decision that will help grow your business in any way. And, in some cases, those numbers might be a bit skewed. A good example is social media; for example, let’s say that one of your competitors had over 100k fans on their Facebook Page, while you have a few thousand. But, look beyond that: are those followers engaged? Are they liking their updates, sharing their content and retweeting their tweets? If they aren’t, then it’s quite likely that they bought those followers. Another important thing to remember is that you should always look for consistency; they might be getting the occasional big spike in numbers, but that’s usually due to another factor (such as advertising). For example, maybe one of their blog posts got a big boost in traffic and/or social media shares – much more than their usual posts. 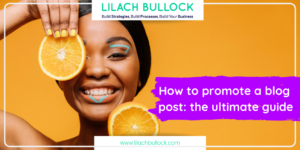 If that happens, that doesn’t necessarily mean that their post is so incredible it went viral – in fact, if their other posts don’t get nearly as much attention, it could be that they boosted that post with advertising and other paid promotional methods. That said, in this case you can learn something else of importance: where to promote your posts in order to get big boosts in traffic. But, as a rule of thumb, whenever you see a big spike in numbers for one of your competitors, look beyond the numbers to find out exactly why they got that boost. StatShow is a free tool that you can use to search for any website and get interesting stats such as the global rank, traffic, unique page views and even an estimated value of the website. Go to SEO Research and enter your competitor’s website URL and you’ll get a sneak peek into their SEO strategy, which is very useful as you will be able to learn from their mistakes, as well as from what they do well. With SEMRush, you can easily search for any domain, keyword or URL and perform detailed competitive research. You will be able to see what your competitors are up to, what their strategies in display advertising and organic and paid search are, what kinds of links they are getting and more. You can also use the data provided to compare domains between them. 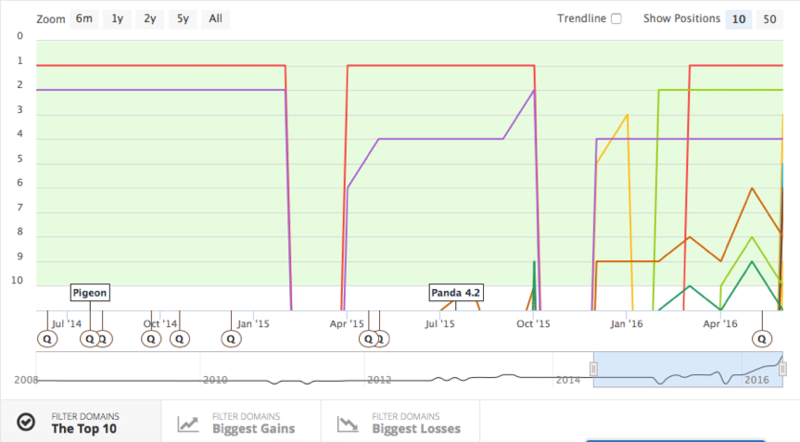 Overall, SEMRush is a really useful tool that will help you get better insights into the competition. Monitor Backlinks is a great tool for monitoring your own backlinks, as well as your competitors’. 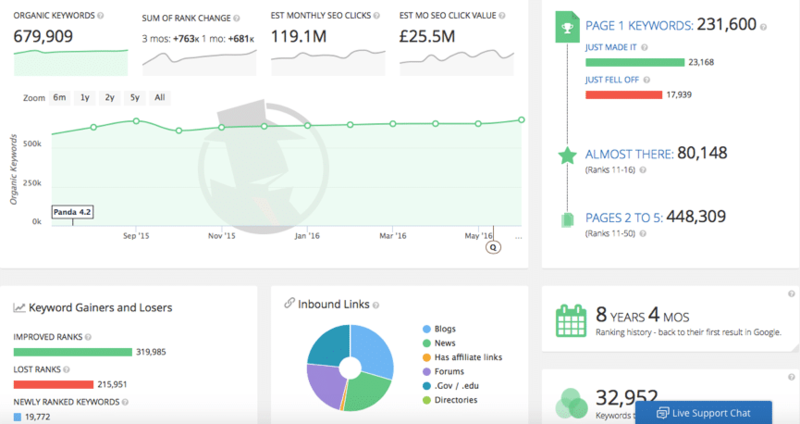 This useful tool will monitor your competitors’ backlinks and it alerts you whenever they get a new link that has good SEO value. 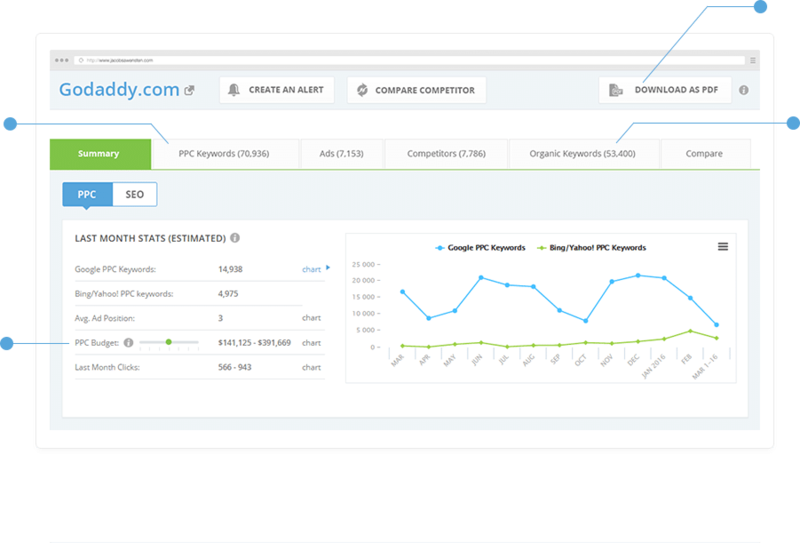 It also has a keyword rank checker that allows you to monitor your keywords and then compare your rankings with your competitors. Adbeat is a very valuable tool as it provides you with all the information you could need about your competitors online advertising strategy. 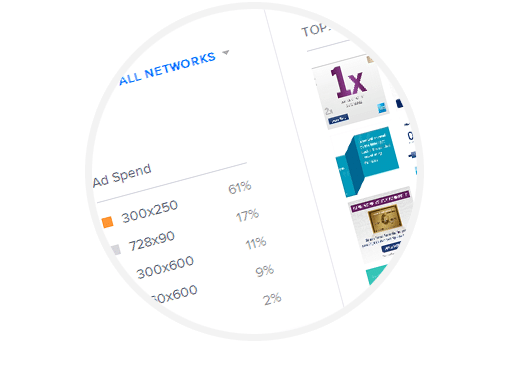 With it, you will be able to see where they’re placing their ads, and what the best-performing publishers are, what their best converting ads and landing pages are and other useful information about their ads. 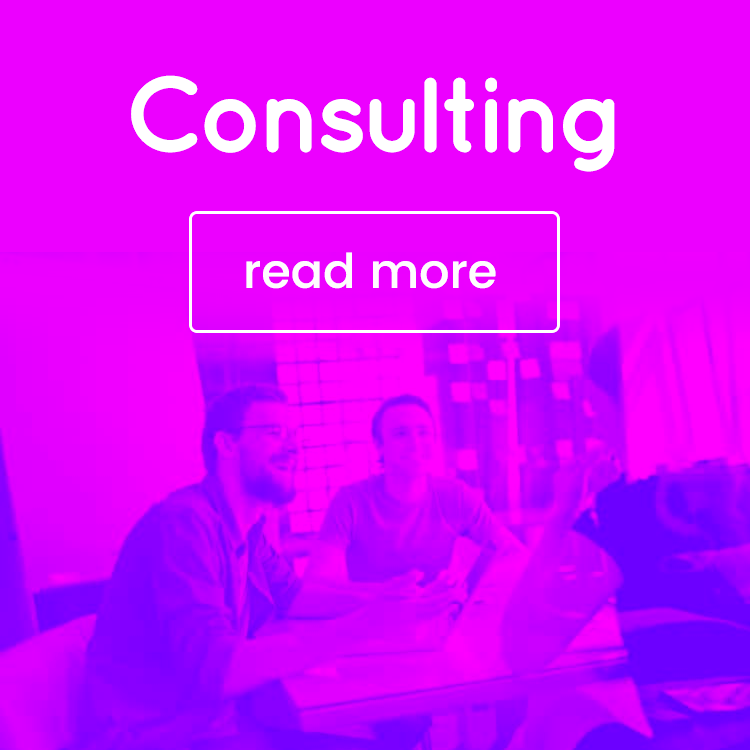 Very aptly named, What Runs Where is a tool for keeping track of your competitors’ ads and strategy. Use it to see where they’re publishing ads, as well as their best and worst performing ones and to uncover your competitors’ entire advertising strategy. 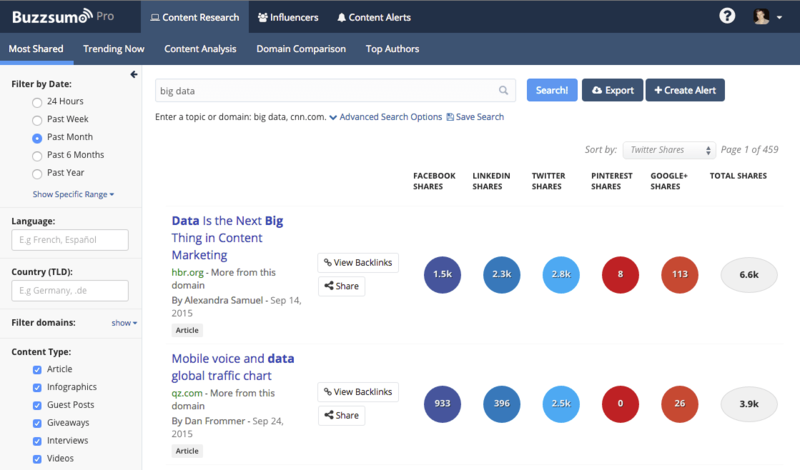 With Buzzsumo, you can research the best content being shared in any niche. You can find out what the best performing content is, what gets the most shares on social media, find out what backlinks they have and much more. 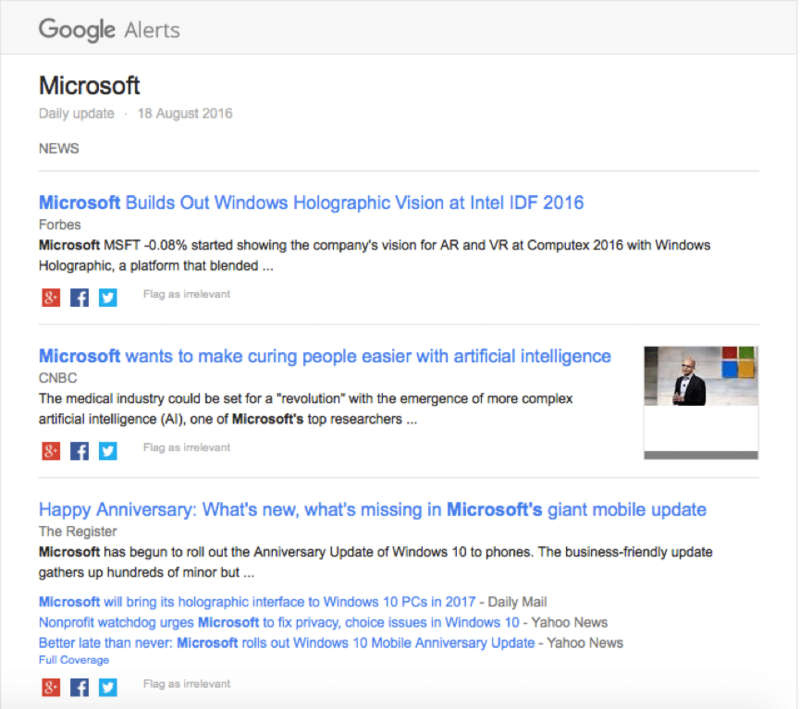 You can also filter your searches to research the best content by time frame, by content type (regular blog post, video, infographics, guest blog posts, etc.) and by language and country. 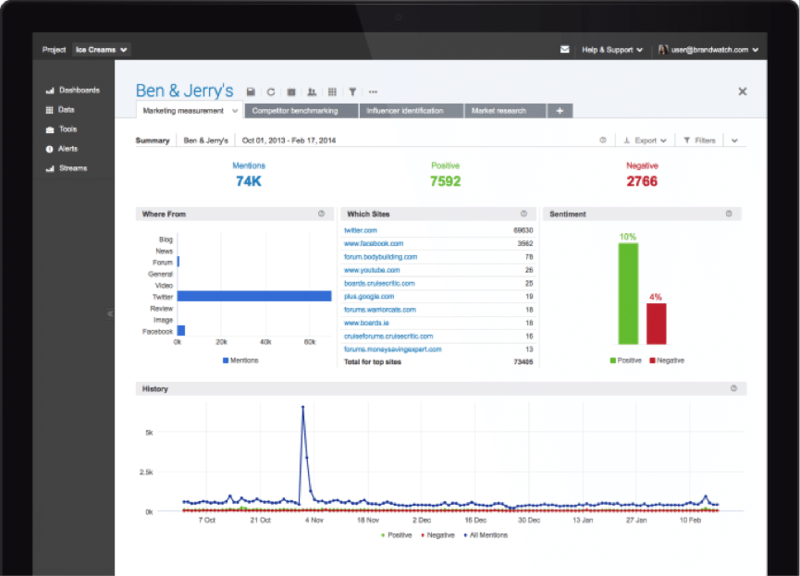 Brand24 is a tool designed to help you track any mentions of your brand online, in real time. 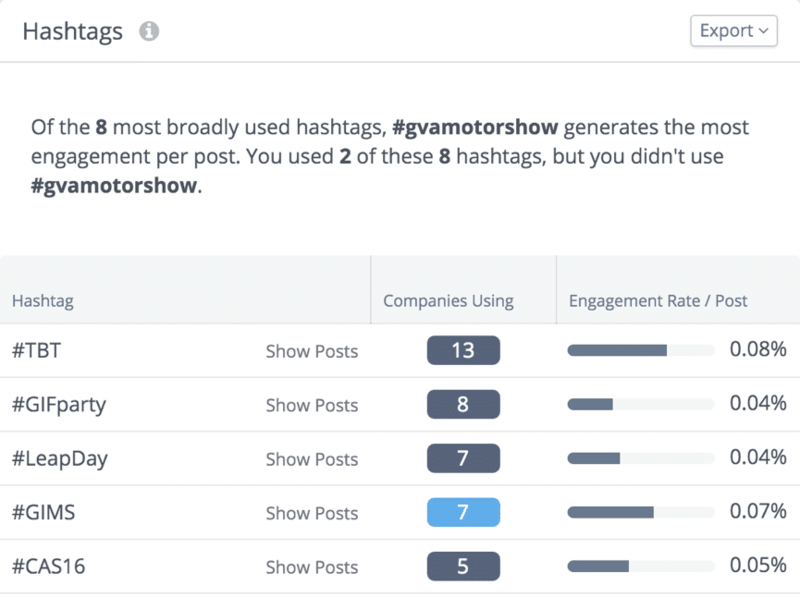 That said, you can also use it to track mentions of your competitor brands so that you can find out who is mentioning them online, what they’re saying, what social influencers are saying about them and what the sentiment behind these mentions is. 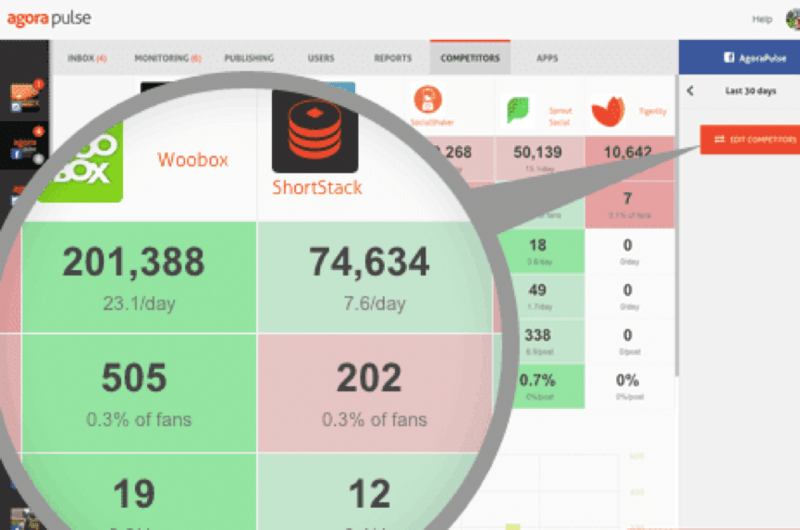 As you can see, reading this blog post, monitoring your competitors can bring a lot of benefits. Most importantly, it can help you improve your overall online marketing strategy, from your social presence to your advertising strategy, and it can help you always be one step ahead of the competition. Are you spying on your competitors? And if so, what are the most important things for you to spy on? And what tools are you using to help? 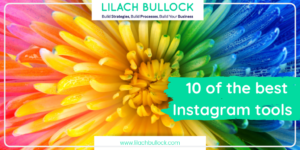 Another awesome post Lilach! Competitor research plays such a huge role in strategy. Sometimes, it gets forgotten, because it doesn’t traditionally fall under ‘social media’ but looking at competitor’s online reviews on 3rd party review sites can provide a ton of insights as well. What are the other companies doing right that leads to positive reviews? What are they doing wrong that your business can learn from, so they don’t make the same mistakes? Thanks so much Garrett 🙂 Great questions to consider 🙂 There’s so much we can learn from our competitors! Don’t you feel that some of these sites and tools for sping lead to cheating done by those who seek more clientele? Now, I ask, who (what professional) would EVER want to hire a cheater that sits around stealing ideas of competitors through apps?? The results will not be the aame, as in spying the intention of the business man is not honest, nor the motive free of guilt. Hi Whitney, many thanks for your comment. 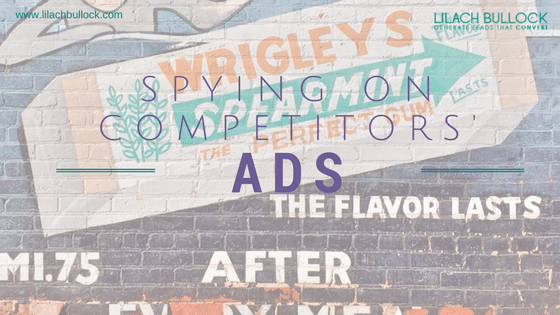 I think that spying on your competitors is not cheating; rather, it’s an effort to stay on top of their marketing efforts and always knowing what they’re up to. As the saying goes, ‘knowledge is power’ and this definitely applies to businesses and competitors. It’s not about spying on them and copying what they’re doing, but of being aware of the moves they make, new developments and so on. You have written such a detailed article. And i like this type of long form content. Another thing is i also like the strategy and tools you suggest. Thank you for this and keep going. I’m a big fan of spying on my competitors. I’m sure this is part of what has kept me this long in this industry. The moment I know the kind of content my competitors create and the kind of sponsored posts they get, I back and restrategize and launch again. Hardly can they take me unawares. Thanks for sharing. I just got new SEO and Social media tools I can be using to spy them. Thanks for sharing this article. I love it I have now a new an idea for another SEO tools especially to my competitors.